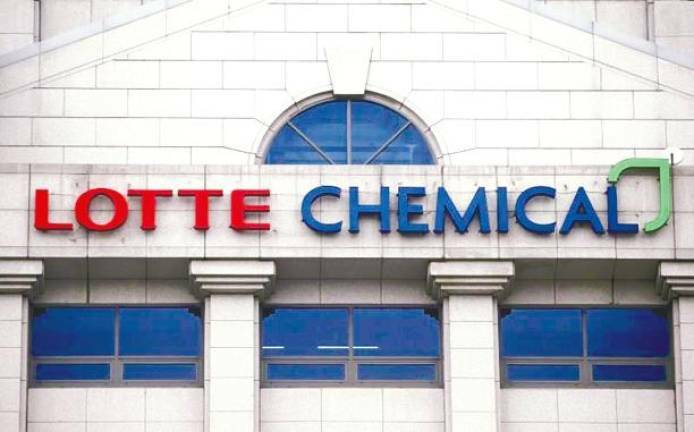 18 Mar 2019 / 21:03 H.
PETALING JAYA: The land preparation work for the Lotte Chemical Indonesia New Ethylene (LINE) petrochemical project in Cilegon, Indonesia, will be carried out at a cost of IDR1.31 trillion (RM377.16 million). 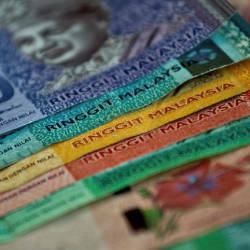 In a filing with Bursa Malaysia, Lotte Chemical Titan Holding Bhd (LCTH) said that its wholly owned subsidiary PT Lotte Chemical Indonesia (LCI) entered into a land preparation contract with Lotte Engineering & Construction Co Ltd (LEC) and PT Hans Enjiniring dan Konstruksi (HEK) last Friday. LEC is 43.79% owned by Lotte Chemical Corp (LCC), the major shareholder of LCTH while LCI is a wholly owned subsidiary of LCTH. Under the contract, LEC and HEK will undertake land preparation work for the LINE project as a joint operation established under the laws of Indonesia, for a total contract value of IDR1.31 trillion. Pursuant to a joint operation agreement date Oct 15, 2018 entered into between LEC and HEK, LEC’s share of participation in the contract is 70% while HEK’s share is 30%. Based on LEC’s 70% participation, the total value of the contract attributable to LEC is IDR919.90 billion (RM264.01 million). LCTH said the total contract price, and consequently the transaction value, was based on the most competitive quotations received from LEC and unrelated third parties for similar services. 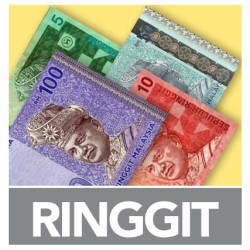 LCTH’s share price fell 0.93% to close at RM4.25 today with 531,500 shares traded.